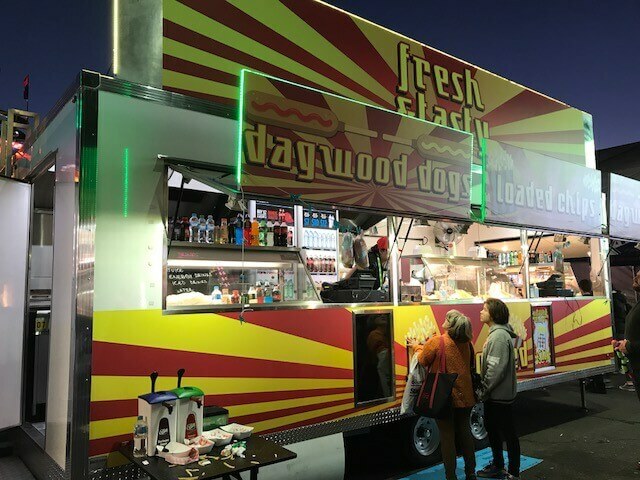 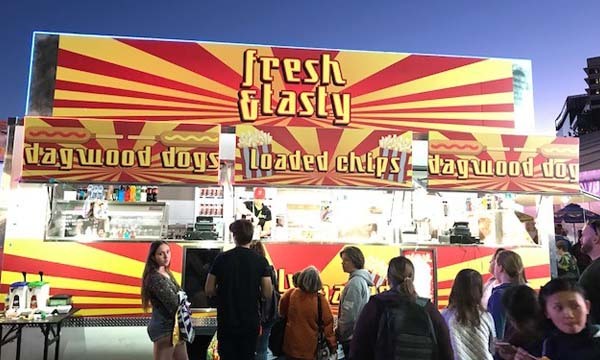 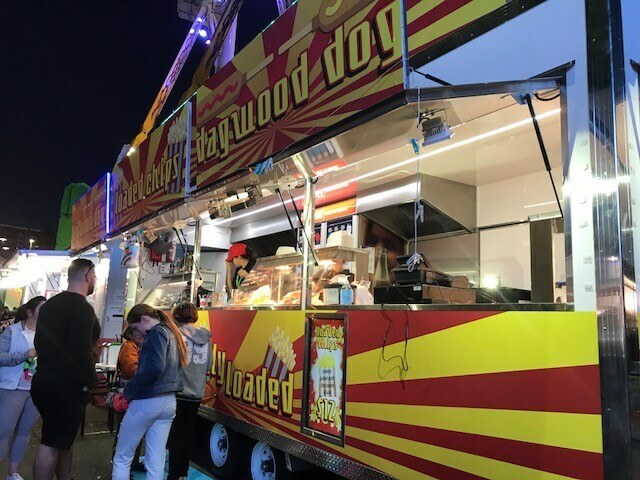 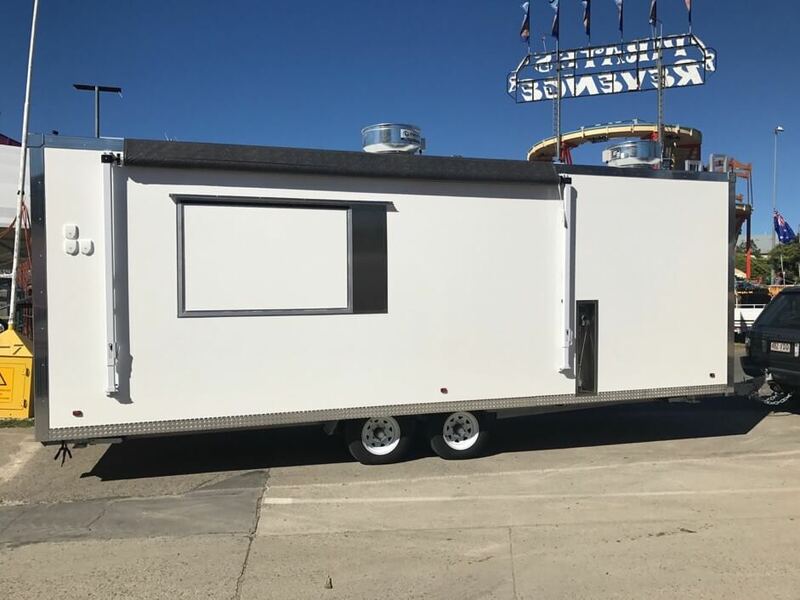 Anyone who ventured along to this year’s Ekka in Brisbane and feasted on a dagwood dog may well have bought it from one of our recent schmick creations – a custom built 7m food trailer built to serve not just the Ekka crowd but numerous other events that the RNA holds at the Brisbane Showgrounds throughout the year. 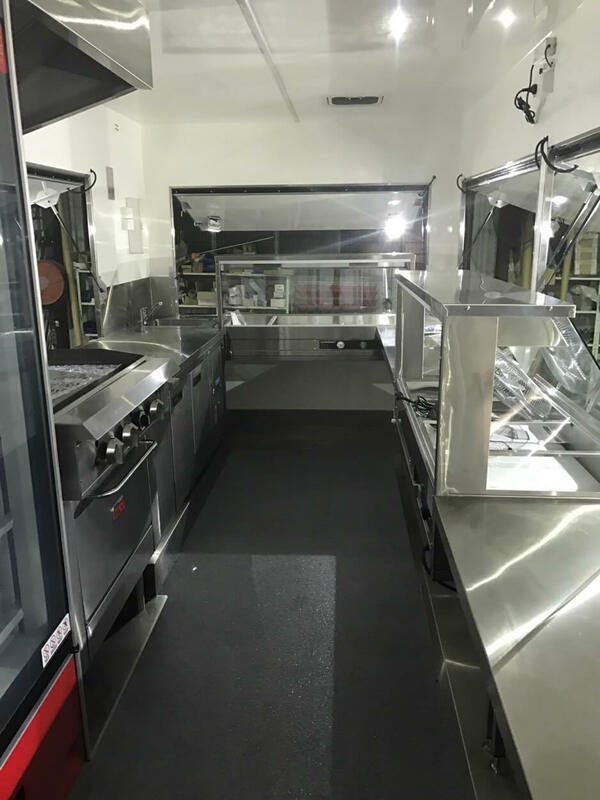 This food van is fully geared up to serve the masses. 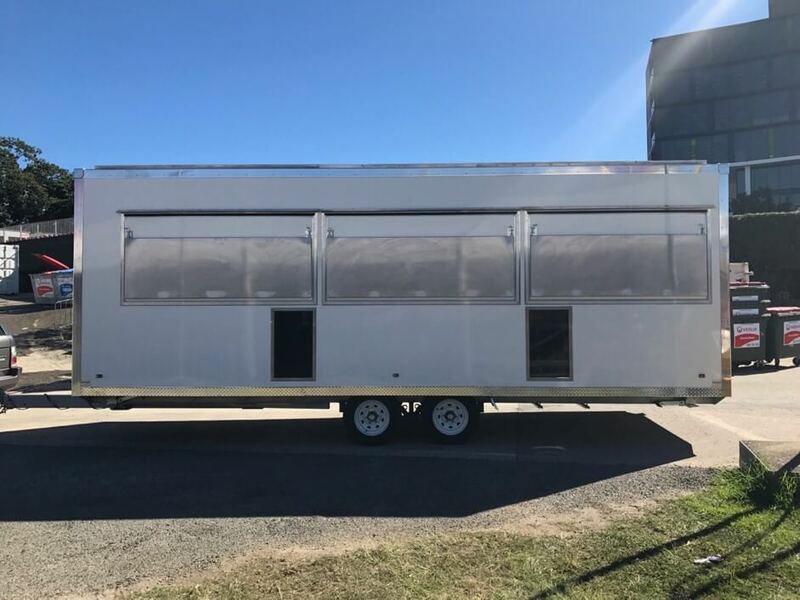 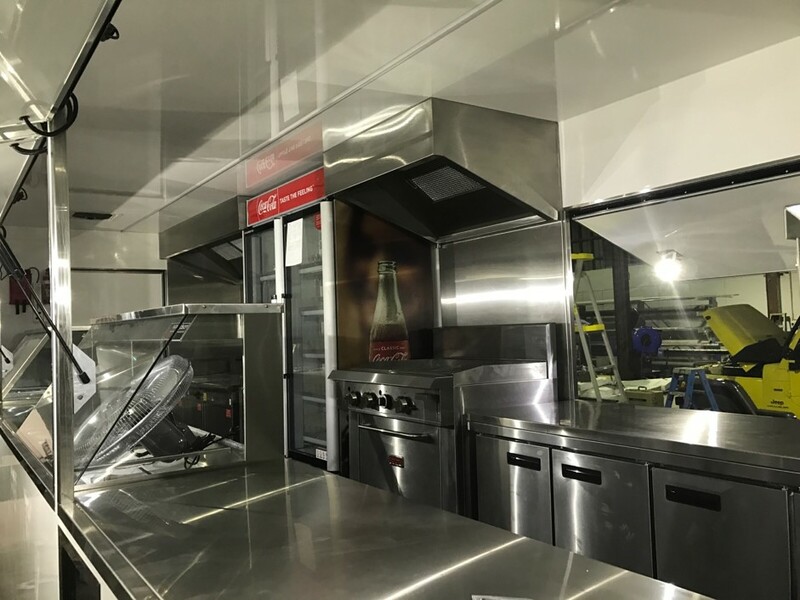 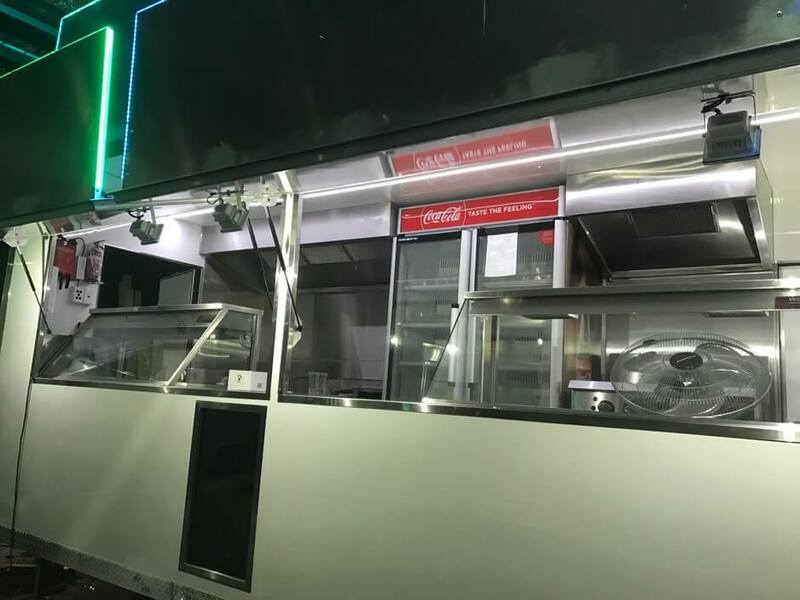 It has three servery windows along one side, one on the opposite side with a fold out awning and another at the rear, and LED framed window signs that flip up and fold back into themselves when closed, as well as a rooftop sign that folds down when not in use or travelling.